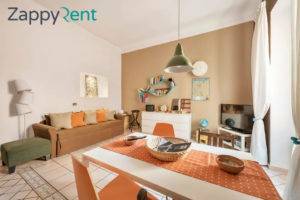 Rooms and apartments for rent in Rome, Italy! NO fees or commissions! 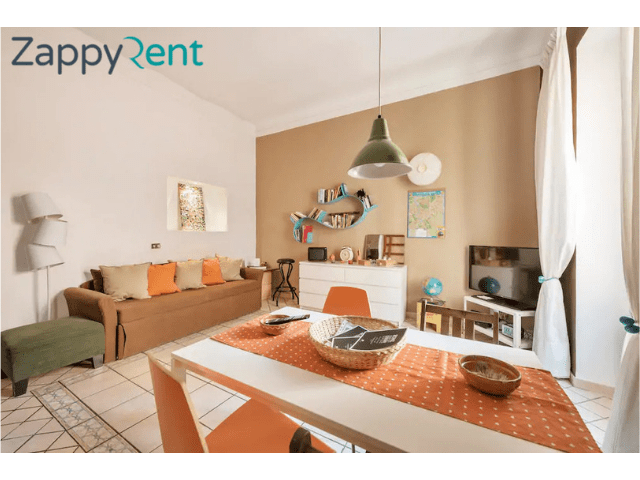 Zappyrent is an innovative portal launched by an Italian Startup that makes the renting simple, quick and close at hand. It is a secure platform that helps you find rooms and apartments for rent from 1 month to several years. You can browse through the hundreds of rooms and apartments available in Rome and reserve your perfect spot. Scared of scams? The room is reserved for you but the payment is sent to the landlord only 24h after you moved in, this to offer an extra layer of security. You might be already aware that a common problem when renting a room as a foreigner is to get the deposit back from the landlord. 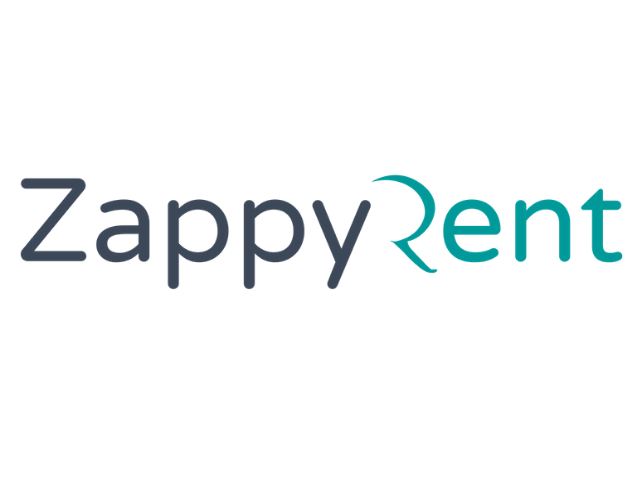 Zappyrent helps you solve this problem freezing the security deposit on the platform until the end of the tenancy. So you don’t have the risk that the landlord keeps it for no reason. 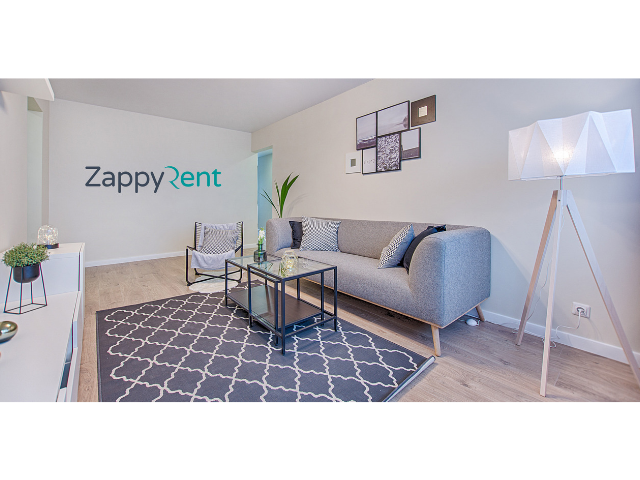 And what is amazing about Zappyrent is that their service is completely FREE for tenants, there is NO COMMISSION or SERVICE FEE.